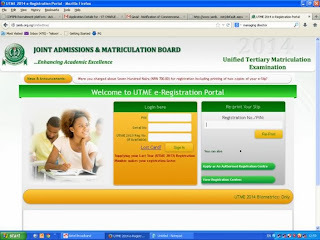 Registration for the Unified Tertiary Matriculation Examination, UTME 2014, organized by the Joint Admission and Matriculation Board, JAMB, for admission into tertiary institutions in Nigeria for 2014/2015 academic year has commenced online. Early November, JAMB announced that candidates seating for UTME 2013 will have 3 testing options. The first is Computer Based Testing (CBT). The second is the computer-paper testing. For more details of the different testing options click here. The Jamb form will be sold at the rate of Four thousand naira only (N4,000.00) excluding Bank Commissions. However, it will not be more than N4,500 - including bank charge..
You will require the PIN and the serial number of the JAMB UTME registration scratch card to complete your registration, so keep it safe. For now, JAMB has not announced the closing date for the sales of JAMB UTME 2014 Registration scratch cards or the closing date for registration. We cannot also confirm the date of the exam for now. 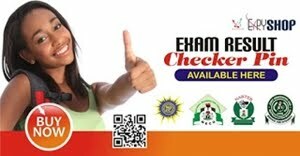 Returning JAMB UTME 2013 candidates may not require fingerprint scanner, since their fingerprint is already in JAMB's database, but they may need to provide their JAMB 2013 registration numbers. Make sure to read the instructions at the registration website before commencing your registration. The JAMB UTME 2014 Brochure is built-into the portal making it easy to search for details of your Jamb UTME courses of choice. Endeavor to carry out your registration in JAMB accredited cyber cafe only at the cost of NOT MORE THAN N700. Report any charges above that to JAMB. Click here to view list of accredited cyber cafes in your location. 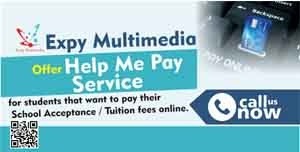 For Candidates in Abeokuta, Ogun State : Visit Expy Multimedia. @ 82, first floor, Chief Amosun Plaza, Oluwo Junction, Onikolobo, Abeokuta, Ogun State. The board said that the Jamb 2014 examination would be conducted on 5th April, 2014 for those writing the Paper Pencil Test (PPT) and Dual Based Test (DBT). Meanwhile, the date for the Computer Based Test (CBT) has not been fixed, according to the board, the date would be announced later. The Joint Admission and Matriculation Board said that the Jamb examination centres of the candidates would depend on their chosen towns during online registration. JAMB UTME 2014 registration requires fingerprint scan. Only Digital Persona Scanner is allowed for JAMB UTME 2014 Registration. Fingerprint derived from the registration process may be used for gaining access to examination hall on examination date. If this is the case, prospective candidates for JAMB UTME 2014, should take it very serious. Make sure your left and right thumb fingerprints are carefully scanned to avoid surprises and disappointments on UTME 2014 examination date. Make sure the biometric scanner and your hands are clean when taking the scan. 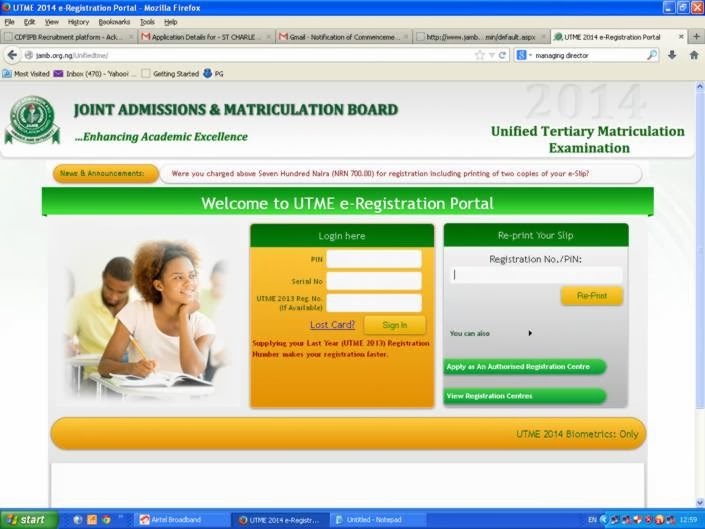 What is JAMB / UTME?